If you recently bought a new diesel model, or plan to in the coming months, the chances are it will use AdBlue to treat its exhaust gases. While the AdBlue tank size and your driving style will affect consumption, the tank could need topping up inbetween services by the main dealer. 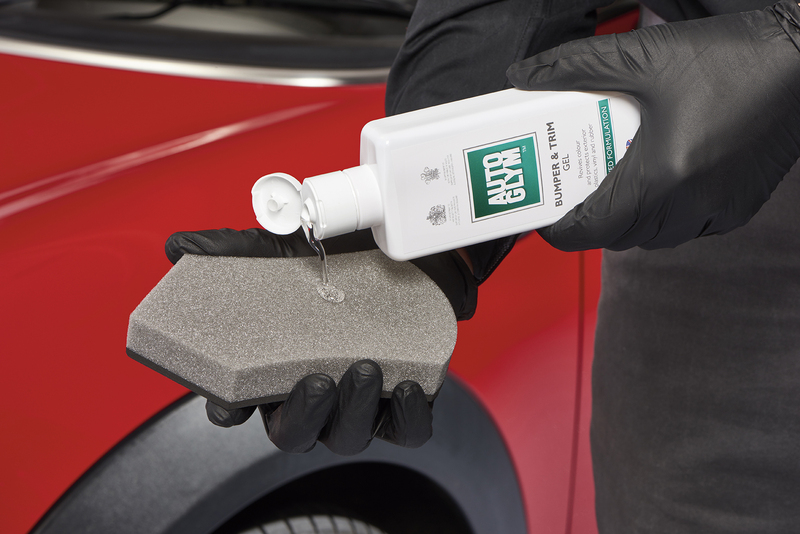 To help with this process, Kemetyl has launched a refill bottle designed to avoid any spills. Costing £6.99 including delivery, the 1.5-litre bottle has an internal screw which ensures a watertight connection with the tank. Considering that AdBlue can cause skin and eye irritation, leave a white residue on carpet and damage paintwork, thatís certainly welcome. A button starts the flow and a valve stops it when the tank is full. More information is available on Kemetylís website at www.kemetyl.co.uk. Jaguar is currently enjoying the most successful period in its history, but as we all know, the marque has been close to death on more than one occasion. In 1980, this illustrious manufacturer was in dire straights, producing disappointing products, with a striking workforce and British Leyland haemorrhaging any profits Jaguar did may have made. Yet, against all the odds, its Chief Executive, John Egan, began the process of turning its fortunes around. 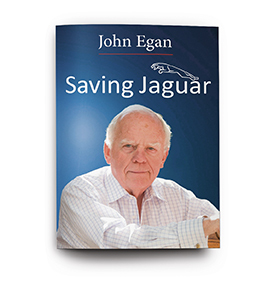 Over 224 pages and with 80 illustrations, Sir John Egan describes how the company was saved in his own words, using ìintelligence, eloquence, openness, motor racing and much moreî. Priced at £24.95, postage and packaging costs £4.75 to any UK address via the publisherís website at www.porterpress.co.uk. ‹ Was it my fault?